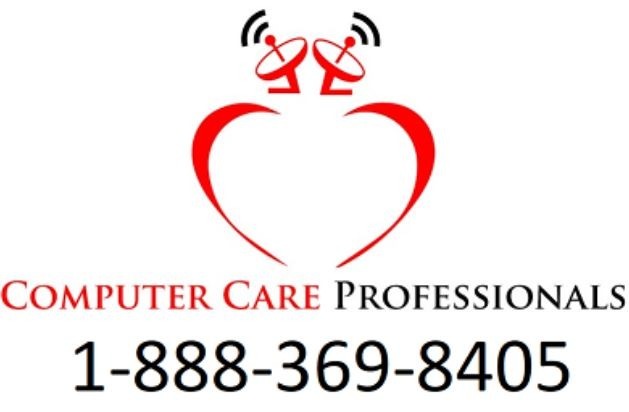 Business Tech support for computers, phones, WiFi, Networks, Cameras, data Wiring, printers, mobile devices, servers and much more- We offer monthly predictable fees or pay per repair. Same day service available to your office and offer remote with fast resolution times. Monthly preventive maintenance also available. Windows and Apple Mac OSX service and support. Call us today at 888-369-8405 or 480-626-1914 to schedule a visit.